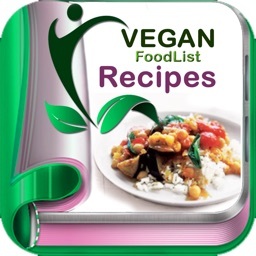 Looking for the best and most delicious vegan recipes? YOU'VE FOUND IT!! 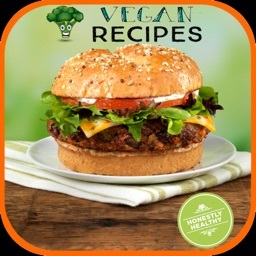 This incredible Vegan Recipes app has all the recipes you will need...and it's FREE FOR LIMITED TIME! No internet access needed (works offline too)! 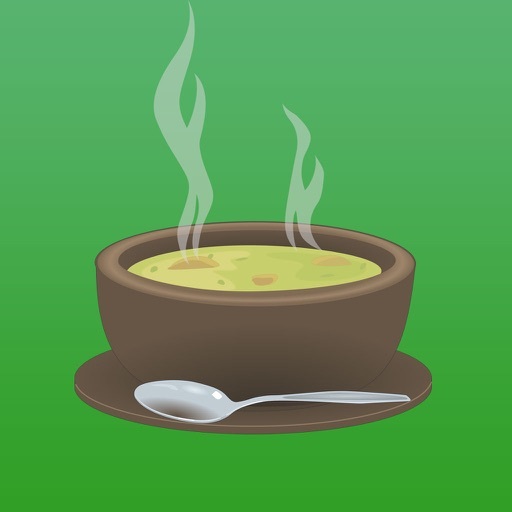 We understand the joys of cooking and cooking delights and bring you a diverse range of free vegan recipes to please any tastes. You will find vegan ideas for all periods and occasions during the year, dealing with different tastes. Healthy vegan recipes always begin with healthy active ingredients. The food you prepare must contain all the crucial nutrients the body requires for excellent wellness. Avoid extremely processed foods and foods that are high in filled fats, sugar and salt. 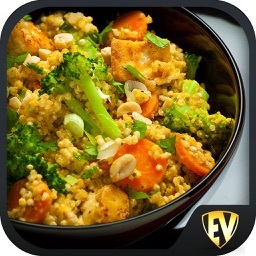 Healthy easy recipes should include a lot of veggies and fruits. When preparing nutritious homemade dishes, constantly pick healthy food products over undesirable selections. Learn the best ways to make use of various natural herbs and flavors to make your home-cooked dishes more interesting. You have to consist of breakfast and lunch recipes in the regular. It's fun to attempt new recipes. 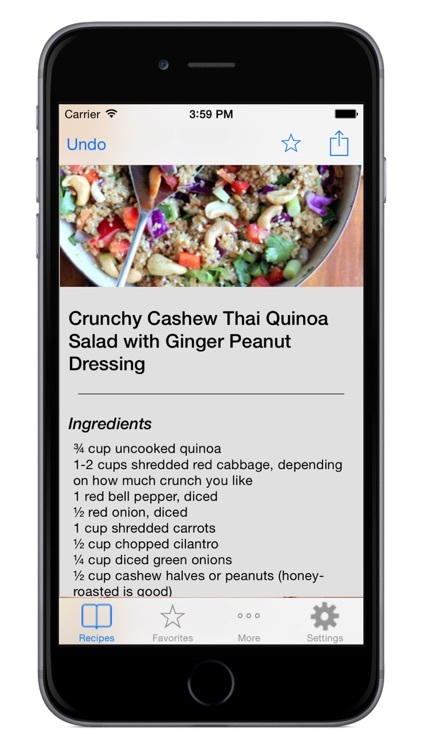 With individuals showing improved interest in what they are eating nowadays, it is more important than ever to be able to discover vegan recipes that are both easy to make, are nutritionally balanced, and taste good, too. There are constantly easy recipes to find for dinner, but breakfast and lunch are often overlooked. Here are a couple of favorites to make that are both delicious and healthy. Healthy food preparation needs to not be just a supper option. If you genuinely want to watch your nutritional intake and keep yourself healthy, you have to consist of morning meal and lunch dishes in the routine. Although numerous people wish to consume healthy foods, sometimes it seems like healthy cooking uses up too much time. 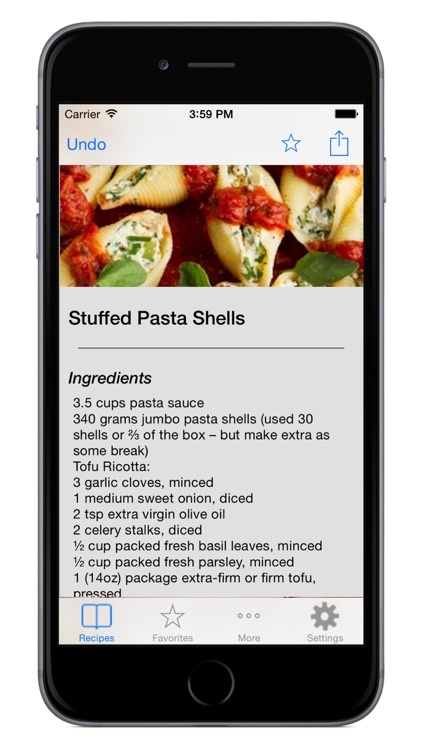 It's a good thing that easy vegan recipes are now easily available. While it's true that range is the spice of life there's a more convincing need to consume a range of foods. Eating various type of food is the best method to guarantee that you get all the nutrients that your body needs to stay healthy. 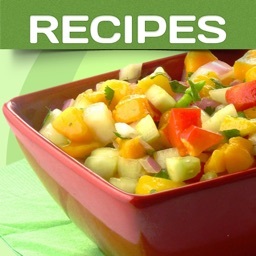 Find easy recipes that make use of different vegetables, fruits and meats. 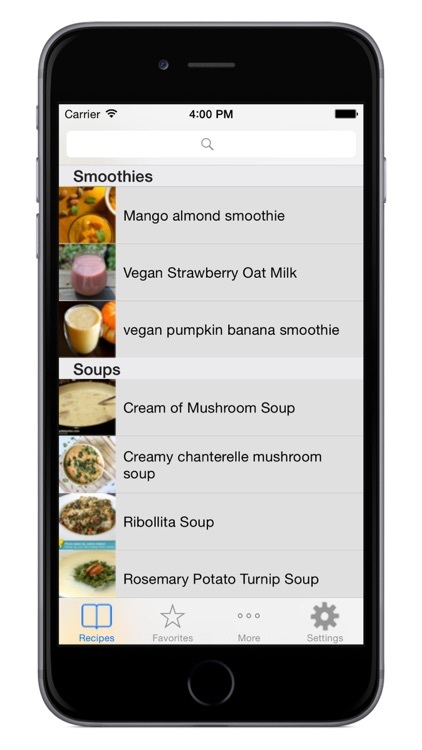 Start with basic recipes for appetizers, soups, salads, main courses and desserts. Use ingredients that are readily offered in grocery stores and farmers' markets where you can get the best produce. Nevertheless, for those who want to give cooking a try, with adequate practice and motivation, any teenager can discover the skills required in the kitchen area. 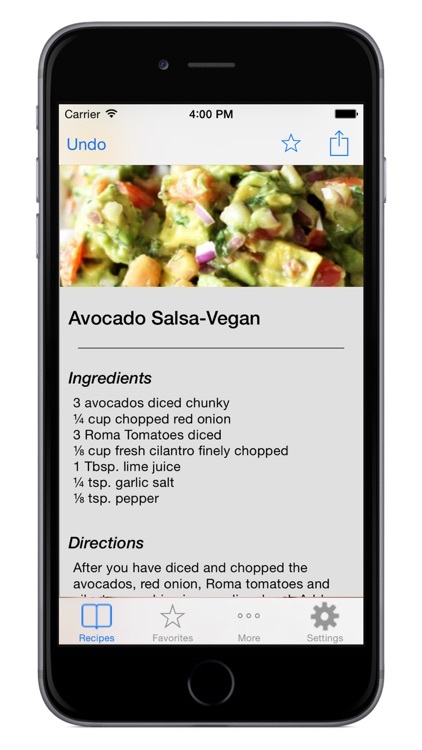 There are lots of vegan recipes that teenagers can quickly find out and prepare on their own. In this post, we have actually provided tasty and easy recipes for teenagers to attempt. Make your moms and dads proud by cooking them fantastic dishes supplied below. Good cooking begins with good components. Take advantage of your bumper crop with these vegan recipes where fresh fruits and vegetables play a starring duty. 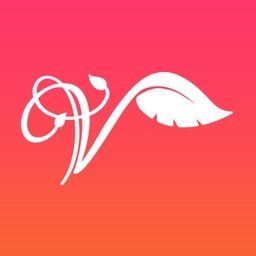 All vegan recipes in this app are credited to their authors. Please address any copyright concerns to the developer.